Visit ShopJLS to make your selections now! The prices shown for each cookbook includes tax. 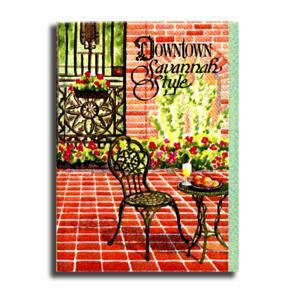 “On the Squares – Savannah Style” is our newest cookbook just printed in April 2015! This cookbook not only offers over 140 triple-tested recipes, it also showcases the city of Savannah’s rich history depicted through gorgeous photography with historical descriptions of each of her 24 squares. 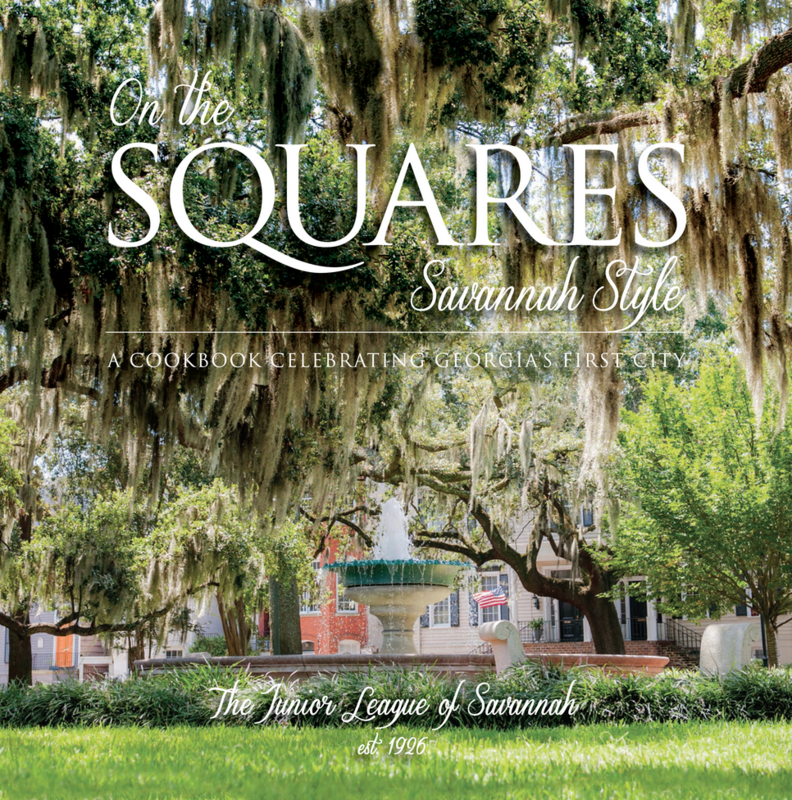 A companion piece to our two legacy cookbooks, “On the Squares – Savannah Style” features delicious modern southern cuisine accented with cooking tips, beverage and condiment accompaniments, as well as some of our own League’s history. 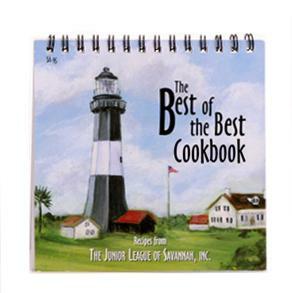 The Junior League of Savannah shares a bit of that style with 464 recipes from the city’s best cooks along with enthralling glimpses into Savannah’s social and culinary history. Emphasis is on simple but elegant food, well within the ability of the busy person who cares about graceful living and stylish entertaining. Each recipe has been tested three times, and it is certain that readers will find something tempting for every occasion. A Southern Living Hall of Fame Award Winner. A cookbook that concentrates on the cuisine, lifestyle and ambiance at the heart of Savannah. It emphasizes convenient, quick, and simple recipes straight from the kitchens of the Deep South. Many of the 230 dishes can be prepared in 30 minutes. They combine traditional flavor and ingredients and transform them into a new, lighter cuisine. 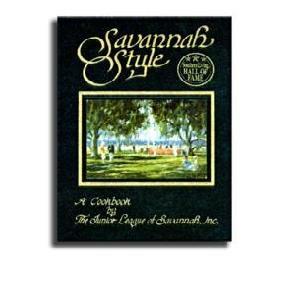 In this handy guide, you will find more than 25 of the most delectable recipes compiled from both our Savannah Style and Downtown Savannah Style cookbooks. The art of pleasurable entertaining is at your fingertips with these recipes that celebrate the savory cuisine of our city. This cookbook makes a great gift! Bon appetit!